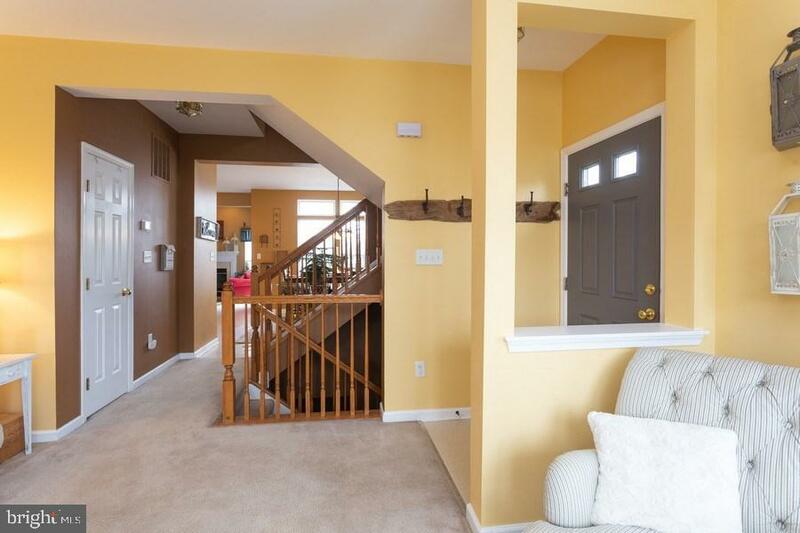 Beautiful three bedroom 2.5 bath with partially finished basement and rough in for bath and additional bedroom. 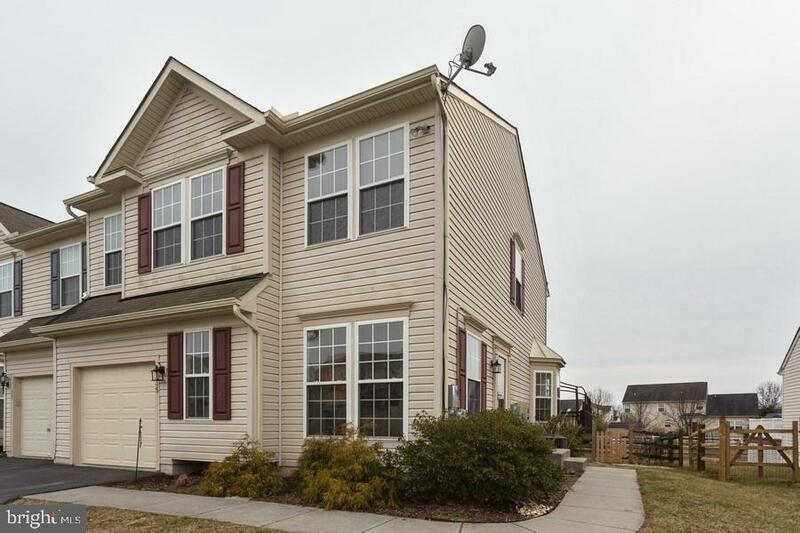 This home will not last long at this price in Middletown Appoquinimink School District. As you enter into the kitchen with an island, stainless steel appliances, large cabinets with slide outs for easy storage you suddenly fall in love. 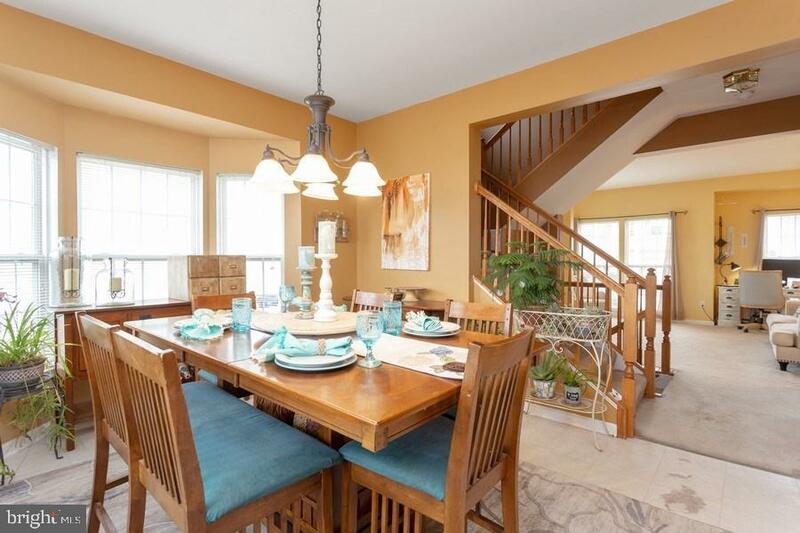 The separate dining room and living room are also a beautiful focal point for family to gather. The sun room is another addition which overlooks the oversize deck with the walking trails to Silver lake Park and Middletown High School. 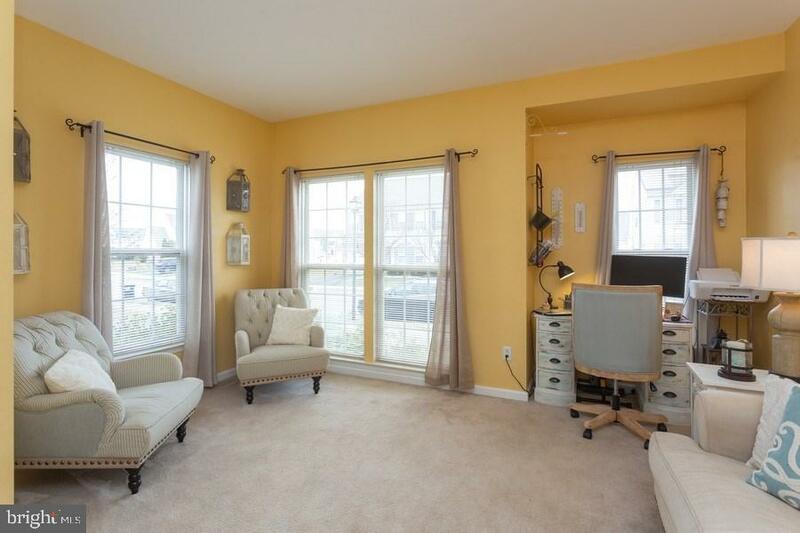 The upstairs boast pride of ownership with the beautiful master suite and master bath, and two other bedrooms with a shared bath.The basement is partially finished with a family room, rough in for bathroom, and bedroom. In the back is a perfect room for hobbies, arts and crafts. Please make this your tour today. Exclusions Hanging Window And Shutter Window Treatments in Morning Room. Inclusions Sectional in Basement Sink For Roughed in Bathroom in Basement Blinds On Sliding Glass Doors Pot Rack in Kitchen Wire Shelving in Garage And Gazebo On Back Deck Left Over Paint For Touch Ups.